Blurb – Releases for 8/26/14! Here is a list of releases that were scheduled to be in stores tomorrow 8-26-14. This is not an exhausted list (especially books where hundreds are released) but what caught my eye. If I missed something you think I should have mention or if you have a suggestion on what else to list every Tuesday let me know in the comments! Without further ado your releases for the week! Oh My F…… God! OK Nerds you have to go see this movie. 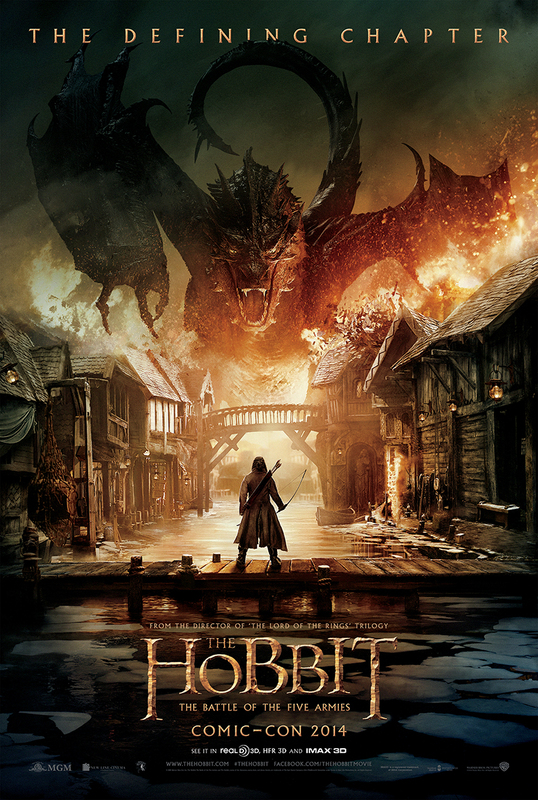 I mean really… leave now and hit the theaters! 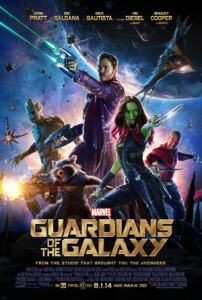 I saw it last night and I have to say it is the best Marvel movie to date for me. The music was was awesome! The story was incredible! The acting was Phenomenal! The fact you can sit down and not know anything about these characters and become vested almost immediately is impressive. I love the fact the writers understood the characters and took the time to make sure they stayed true to their paper counterparts! I found the balance between action and comedy to be spot on and the story line moved at a good pace. It is hard to sometimes look at a CGI character and suspend disbelief and fool your mind into thinking they are actually real. I had no problem doing so whatsoever with Rocket, Groot or any of the other CGI characters. Well done to the cast and crew of Guardains of the Galaxy! I cannot wait to see more of this franchise as it comes to life on the big screen! Oh and one last thing… if you are like me and stay to the end for the little skits Marvel Studios likes to do. I just have to say it quacked me up! So I saw two awesome movie trailers today. The first was Mad Max: Fury Road and let me tell you something. This movie made me squeal like a little girl. 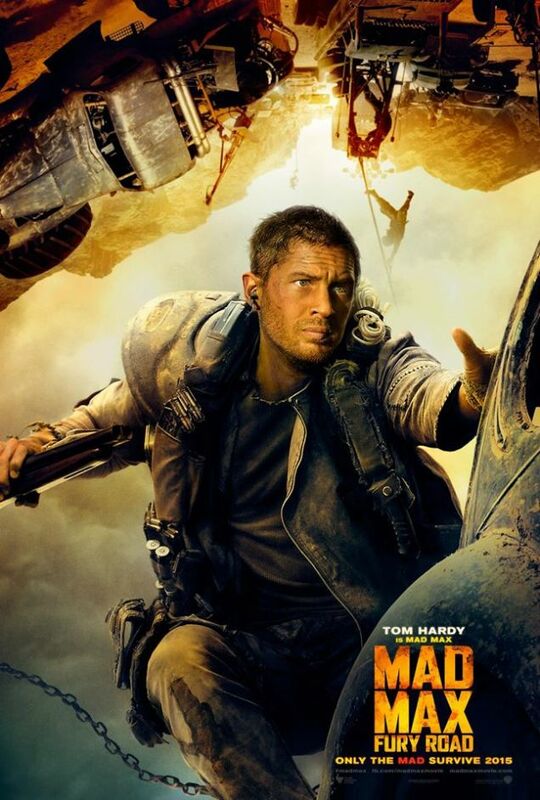 I so loved Mad Max trilogy when I was younger and the fact that George Miller is directing it tells you it is going to be good! 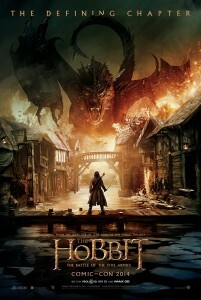 The other trailer was the sneak peak of The Hobbit: The Battle of the Five Armies and man o man is this gong to be an epic ending to a awesome triology! 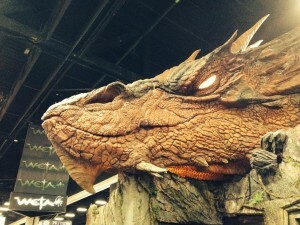 Blurb – The Hobbit and Friends at San Diego Comic Con! If you are like me you are stuck at home wishing you were in San Diego with the rest of our fellow nerds. 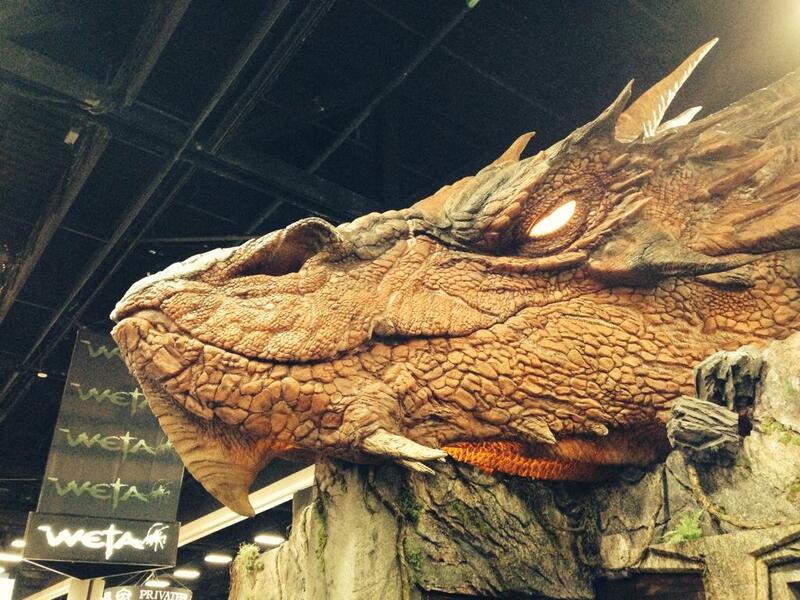 I have been watching with envy on my twitter account and here are a couple of Hobbit things that caught my eye! I may post again tonight it I find anything else that tickles my fancy. I sat down for lunch at my local Subway today and what did I see on my table? It was a promo of the new SyFy movie “Sharknado 2”. I enjoyed the first one more than I should have. So when I saw the placard I was wow they actually making a 2nd one! I then turned the placard around and who did I see? None other than Jared and he is holding a shark with his mouth wide open like he is going to take a bite out of it. 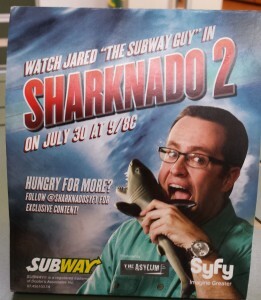 But what caught my attention was what was above his head “Watch Jared “the Subway Guy” in Sharknado 2!” I can only take this as he is going to be in the movie portraying himself. 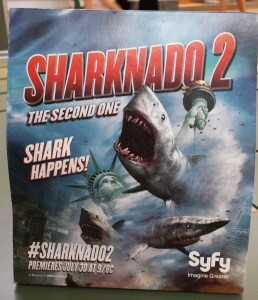 This begs the question… What species of shark is going to take Jared out? I guess we will have watch on July 30th and see! 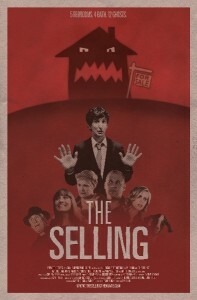 When is a house to haunted to sell? This independent film looks like a hoot. I watched the trailer and it looks pretty darn spooky…. ahem…. in a goofy sort of way. 5 Bed. 4 Bath. 12 Ghosts. 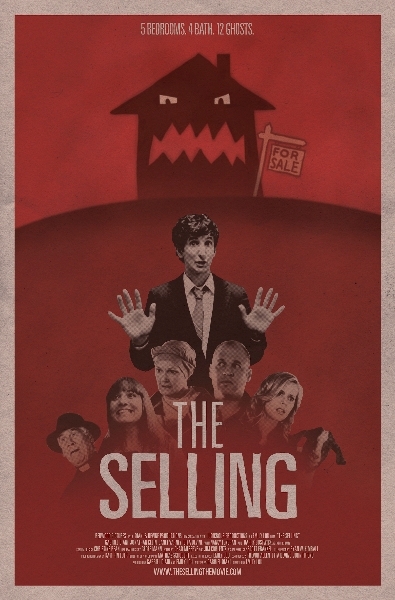 “THE SELLING” is a story about ghosts, demonic possession, and real estate. The supernatural comedy stars Gabriel Diani, Janet Varney, Jonathan Klein, Etta Devine, Nancy Lenehan, and Barry Bostwick. 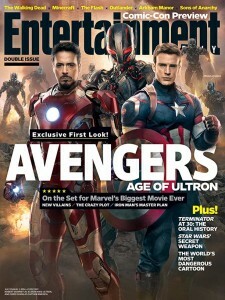 Age of Ultron first look! 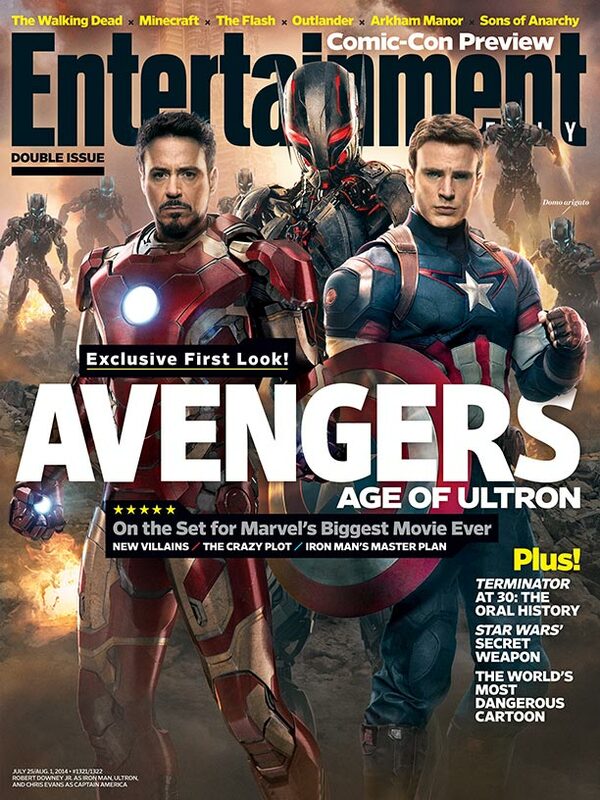 I am hoping that “The Age of Ultron” is as good as this cover of Entertainment Weekly looks…. Ant-man (Henry Prim) was the creator of Ultron in the 1960’s comics. I can look past the fact they are going rewrite history and have Tony Stark do the deed. I was truly concerned that they were going to have Jarvis turn evil and become Ultron. That would have made me a tad pissy!